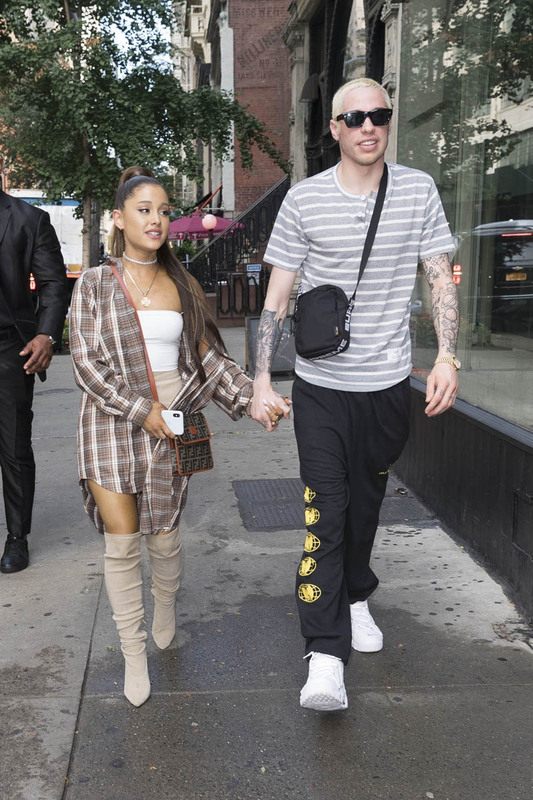 Will Ariana Grande and Pete Davidson get married on date represented in Pete's father's FDNY badge? 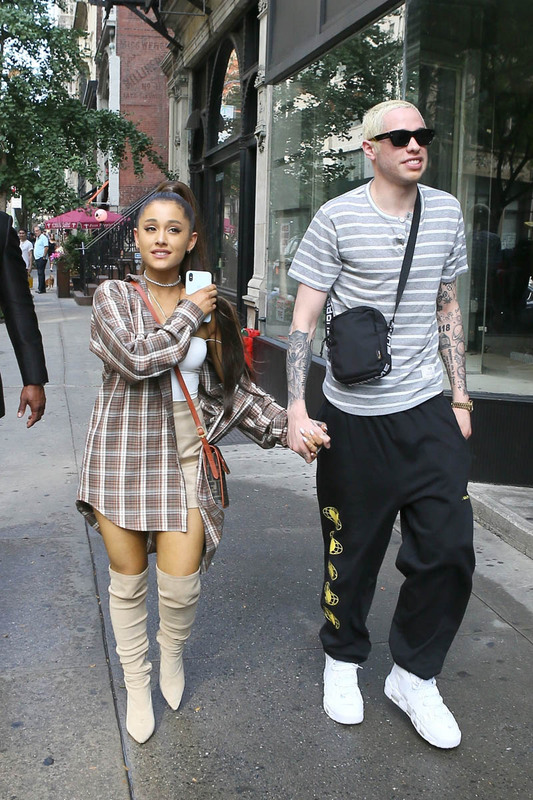 On Saturday, Pete Davidson posted the photo below to Instagram of Ariana Grande wearing his father’s FDNY badge. 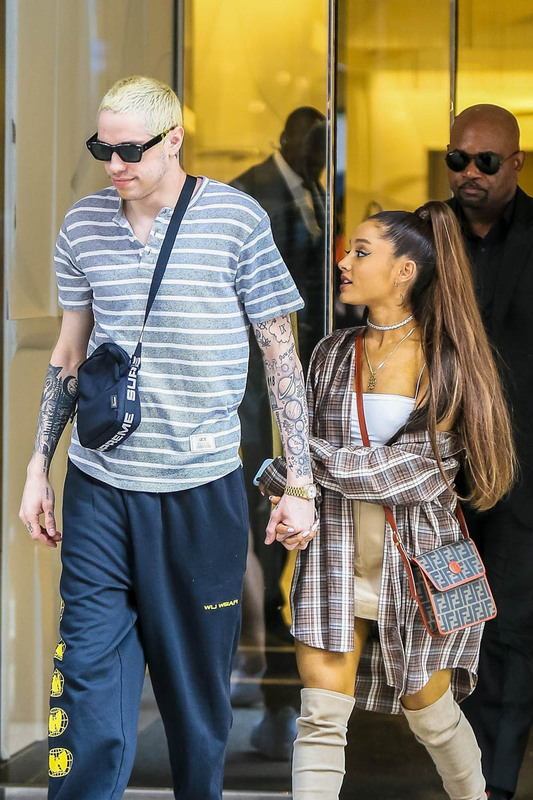 Pete’s father died in the 9/11 attacks. 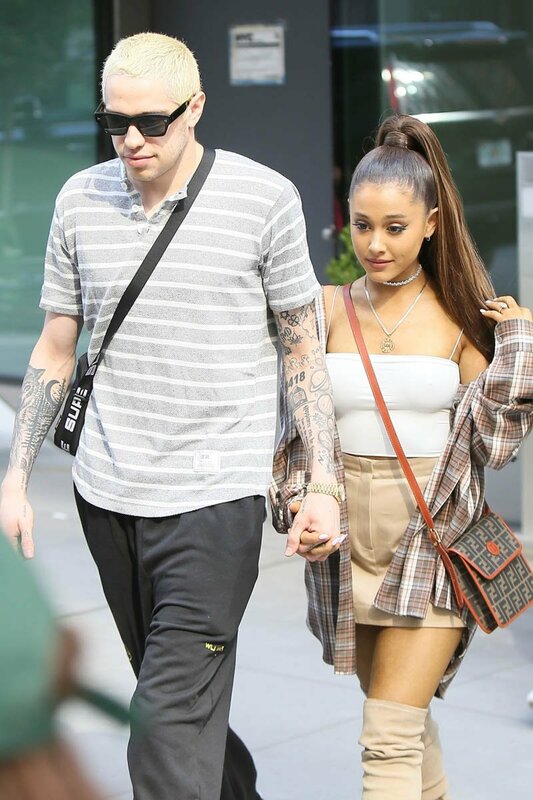 He has a tattoo of the number on his arm and Ariana recently got a tattoo of the number on the top of her foot. And now there’s talk about whether that number represents their wedding day. 8418 = August 4, 2018? That’s three weeks from now. It’s soon. Well. They got engaged soon. So why not get married soon too? Especially when a number like that, a date like that, is coming up. I love numbers. Numbers are big in Chinese culture. When we were looking at our house, my ma was really particular about the street number. And she was particular about the offer amount when we were putting in our bid. She worked out all kinds of combinations. Certain numbers were to be avoided, certain numbers had to be included, they had to add up to this and not that. If I were them, I’d seriously consider it too. I would see it the same way, I would romanticise it the same way. It’s right there. They came together just in time for that date to come around. And it’s not going to come around again for a hundred years. People who are superstitious like that (me) see and attach all kinds of meaning to that. Like, it must be a sign that this was meant to be. It must be an acknowledgement from somewhere we don’t quite understand that this is the right thing to do. The word I’m looking for here is DESTINY. So I can totally see it happening. Can you?